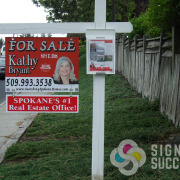 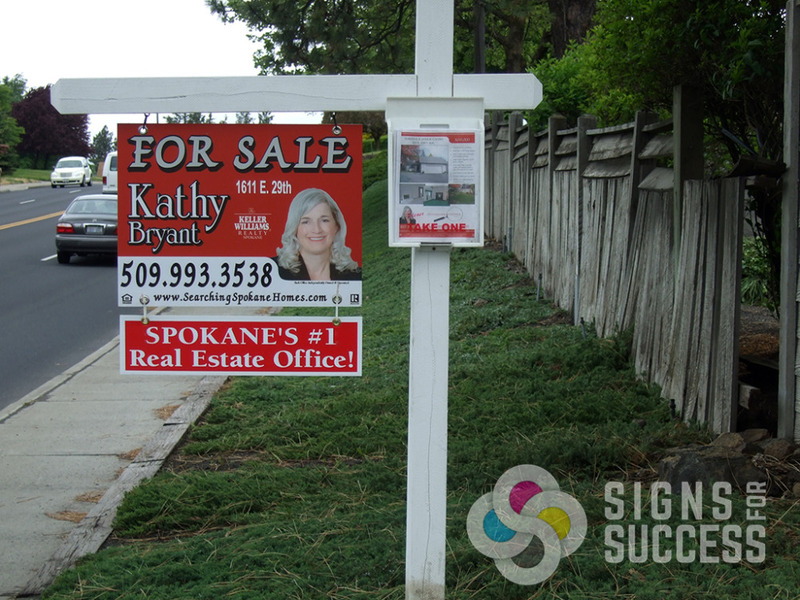 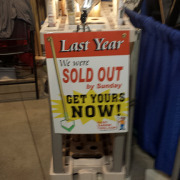 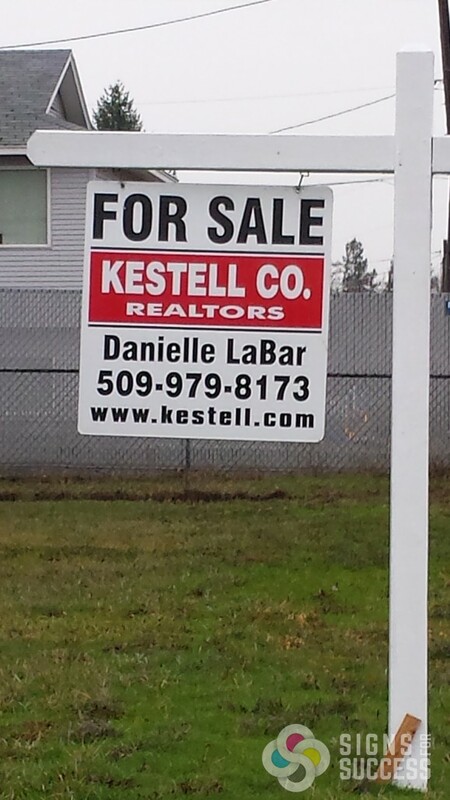 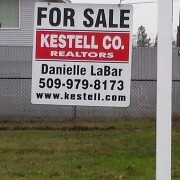 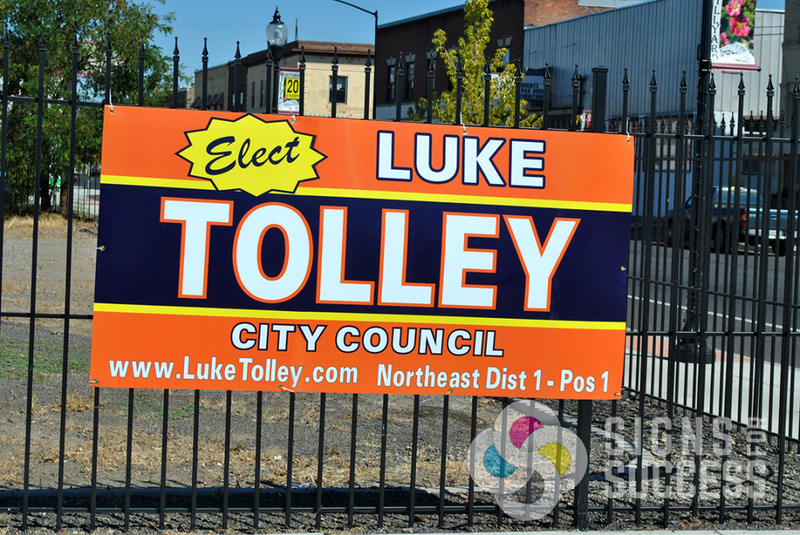 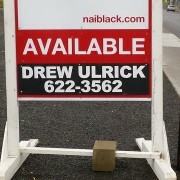 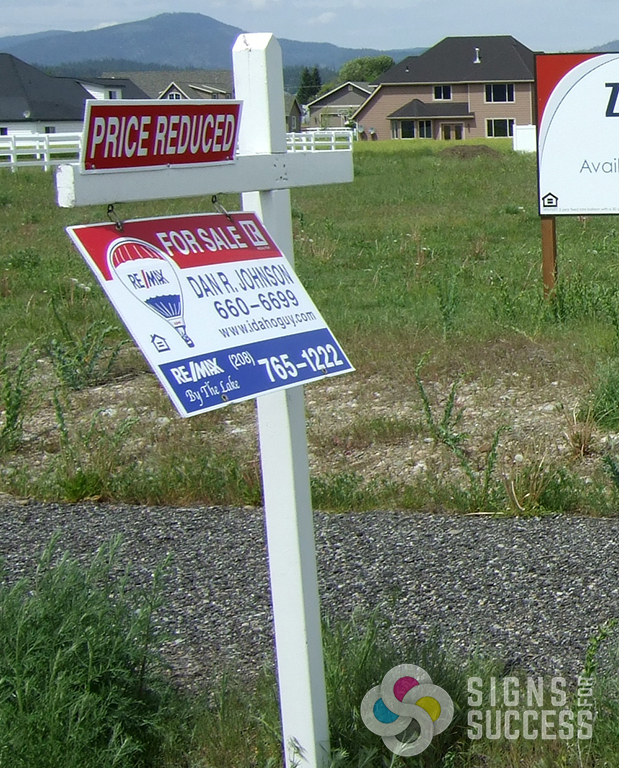 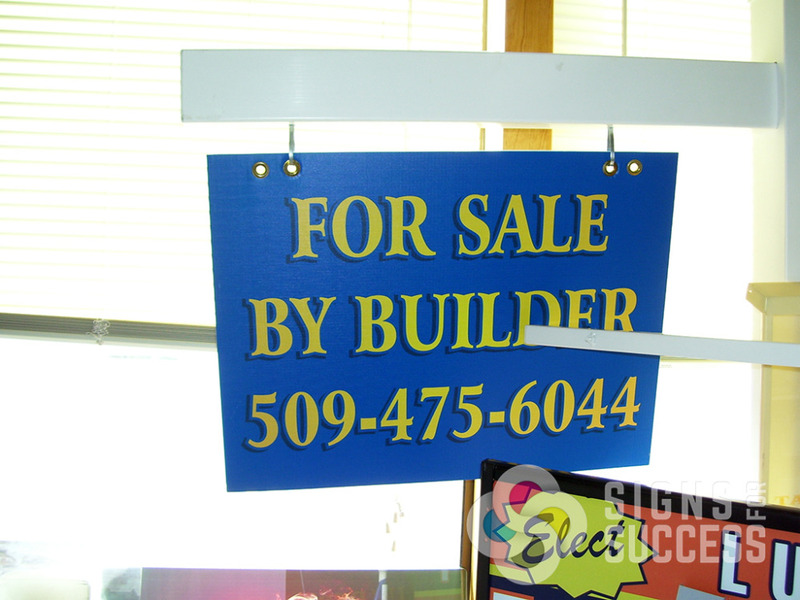 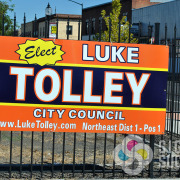 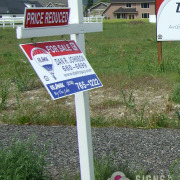 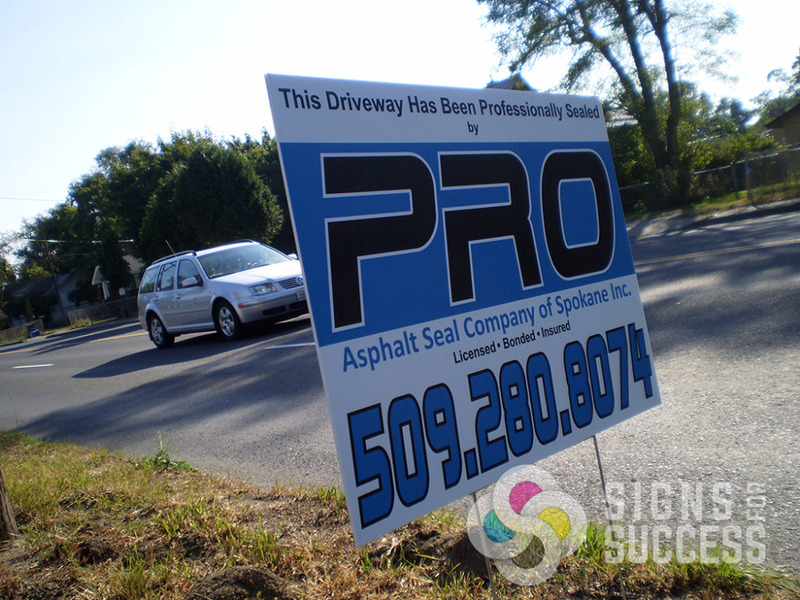 Yard signs are versatile, utilized by everyone from realtors to political figures. 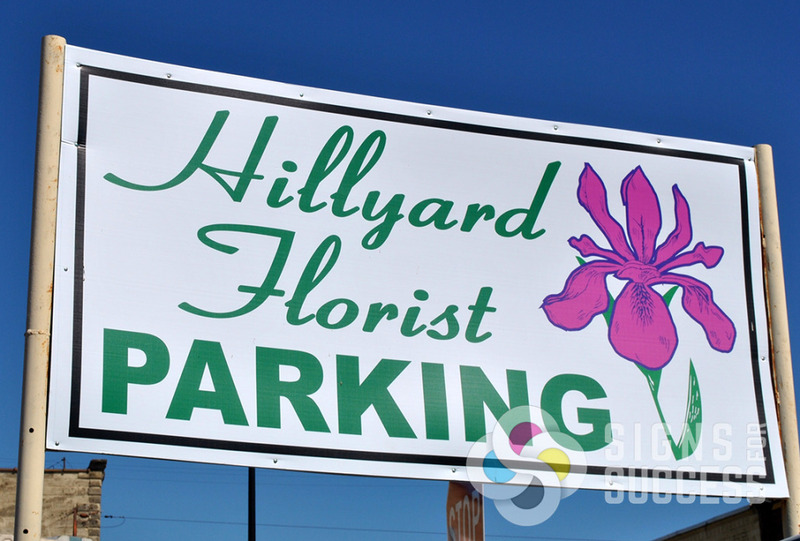 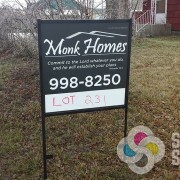 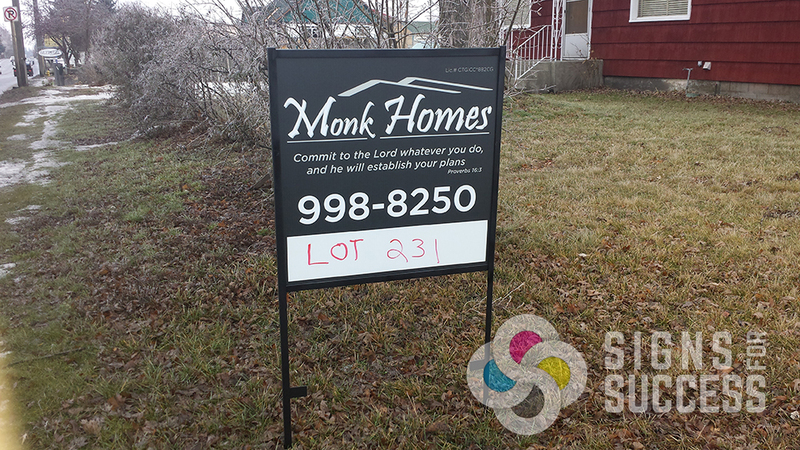 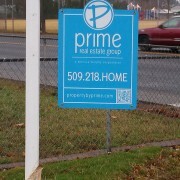 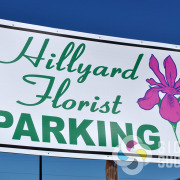 Easy to design and quick to print, lawn signs are one of the most economical means of advertising available. 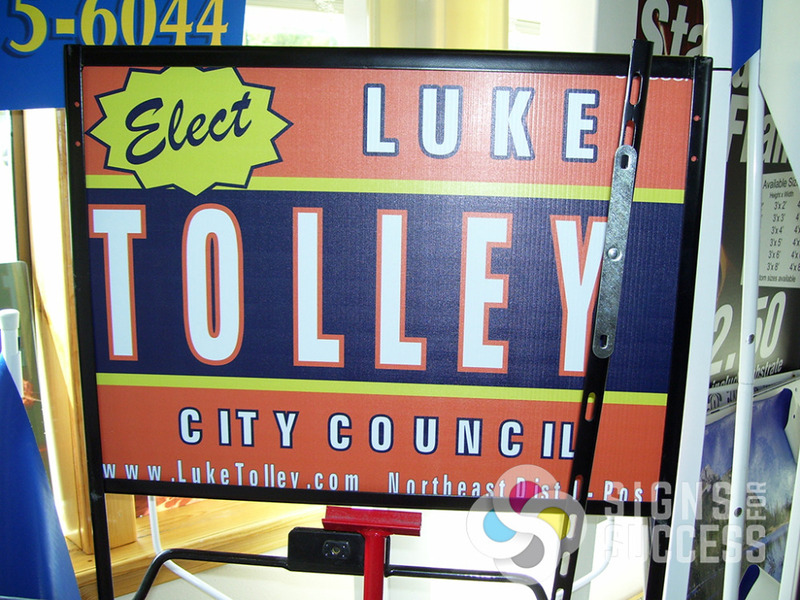 Lawn signs are a perfect choice for independent contractors, real estate agents, service-oriented small businesses, and political campaigners. 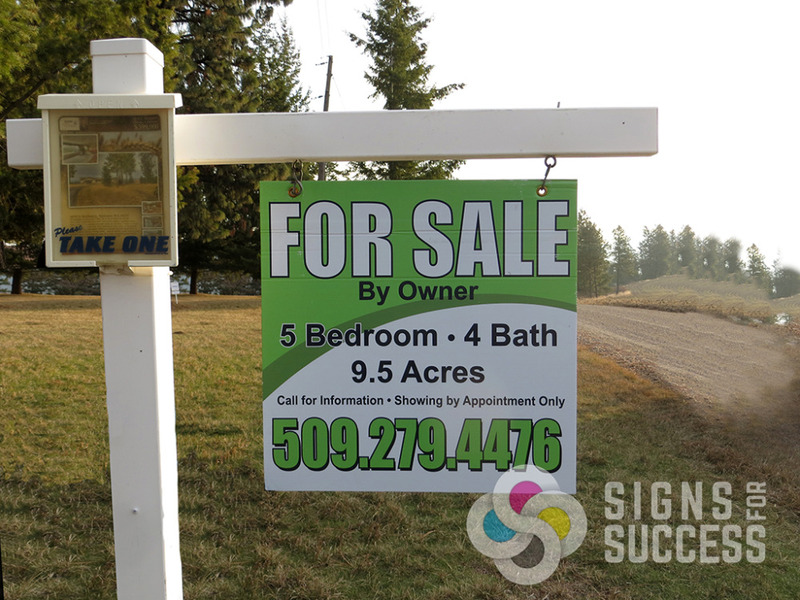 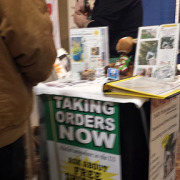 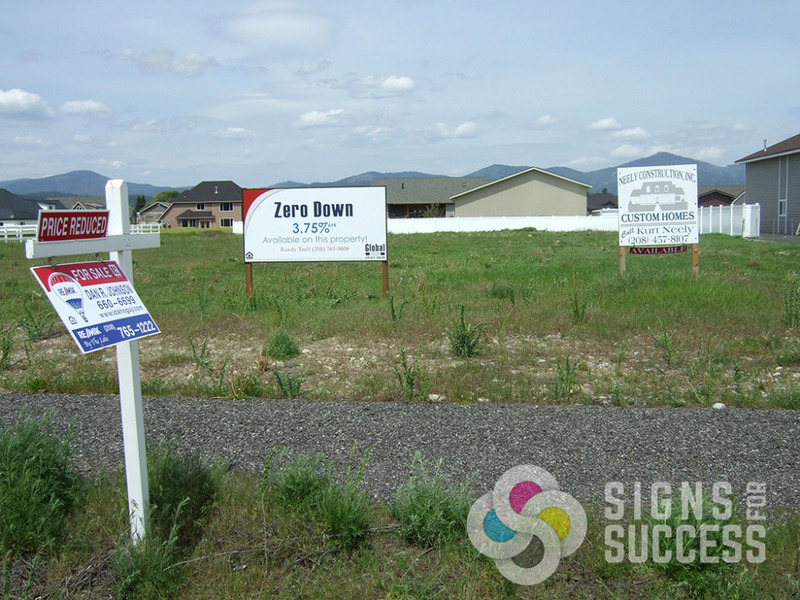 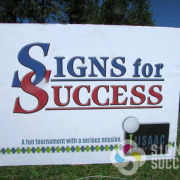 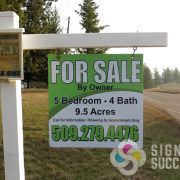 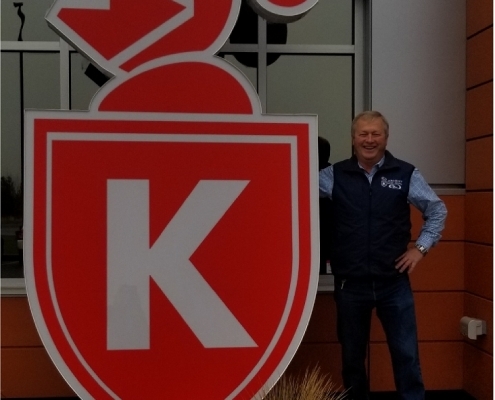 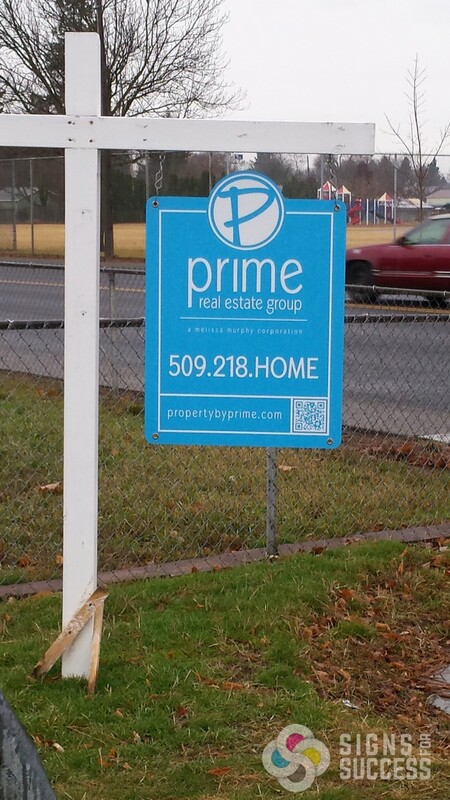 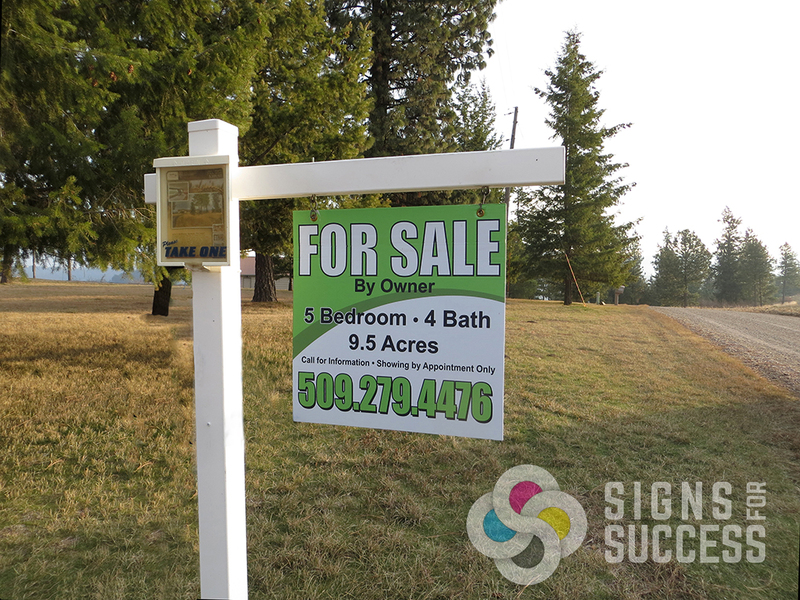 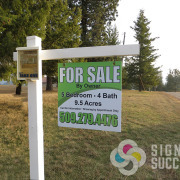 Signs for Success makes it easy for you to design and purchase your real estate sign, political sign, For Sale sign, lease sign, or promotional yard sign by providing you with the option to send in your own design or have us design your custom lawn sign from scratch. 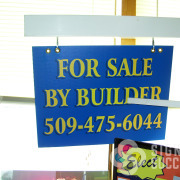 Our corrugated plastic yard signs come in standard sizes as small as 6 inches to as large as 3 feet to accommodate all your advertising needs. 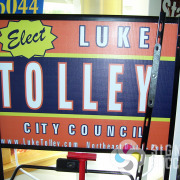 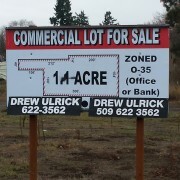 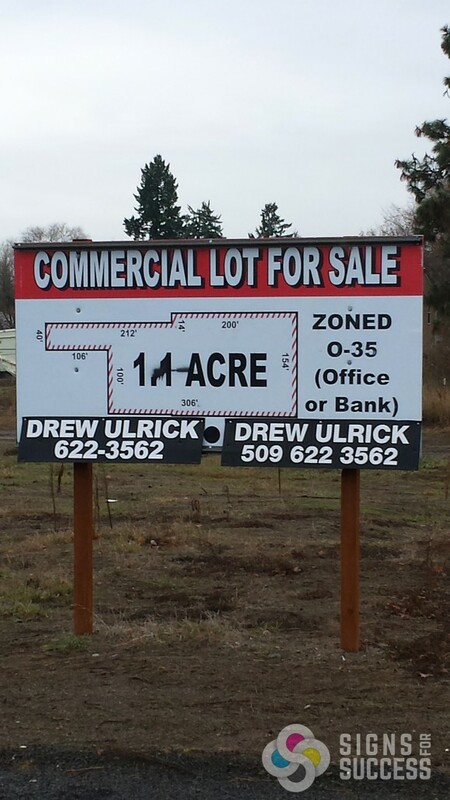 The most common yard sign size is 18” x 24”. 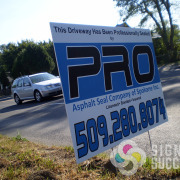 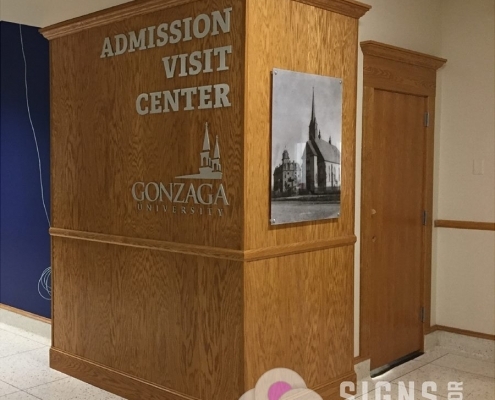 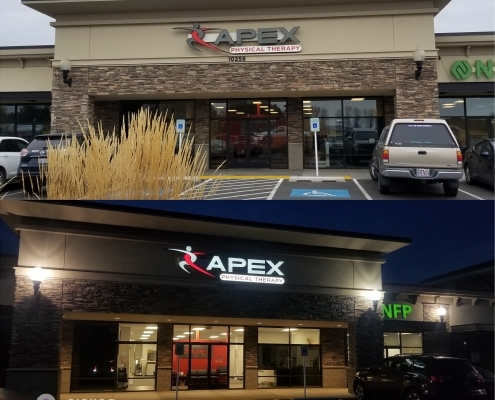 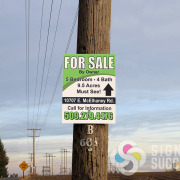 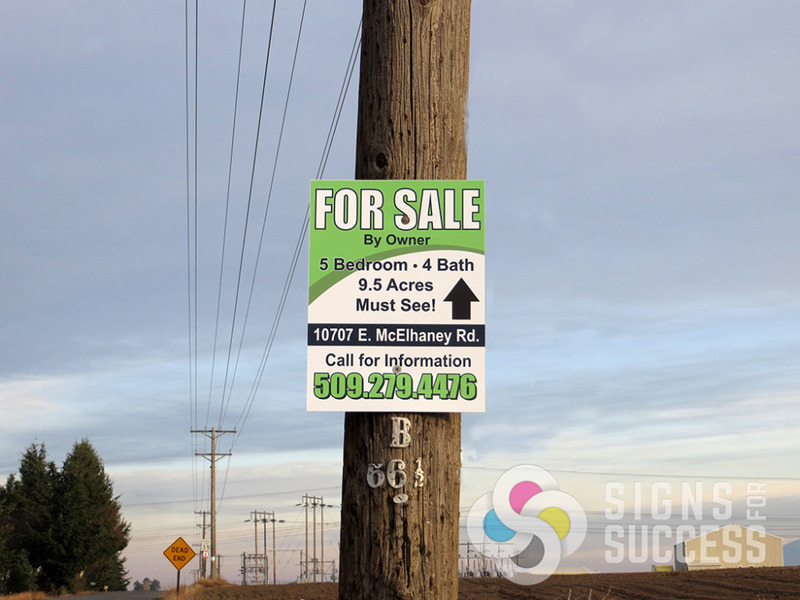 However, if you are placing your sign on a busy street, you may want to look at our larger post and panel or wall signs to ensure the visibility of your message for the heavier traffic. 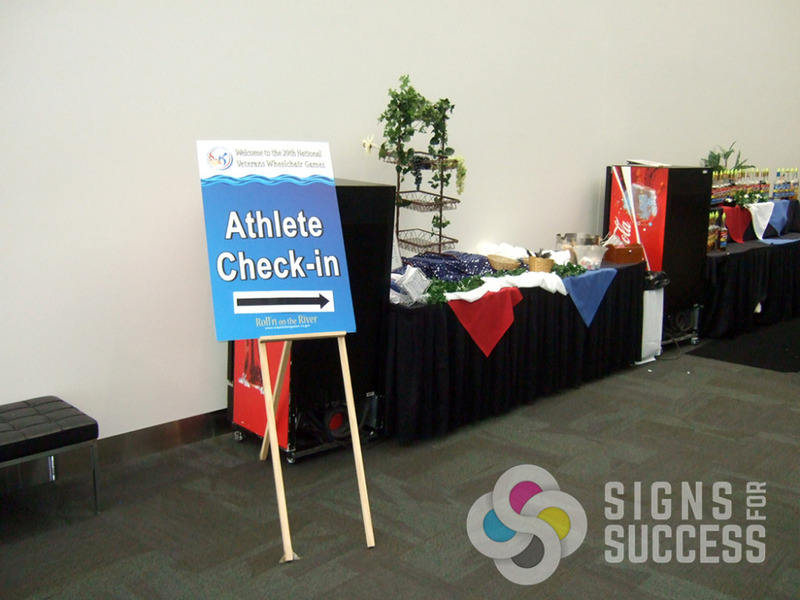 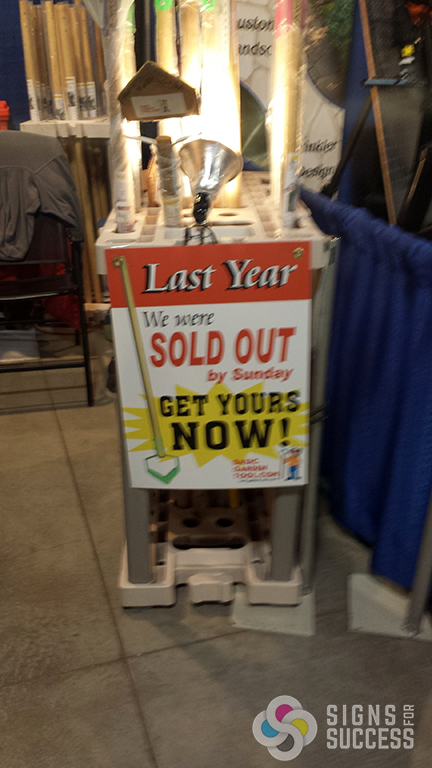 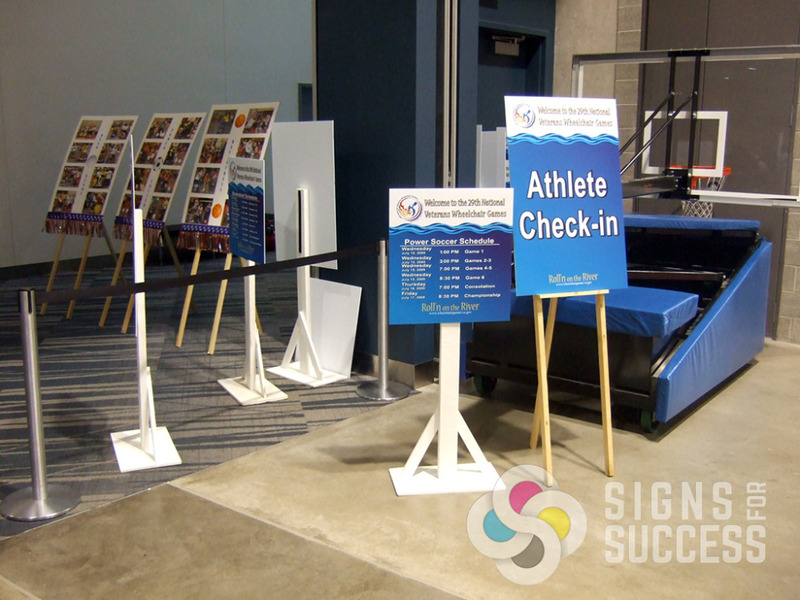 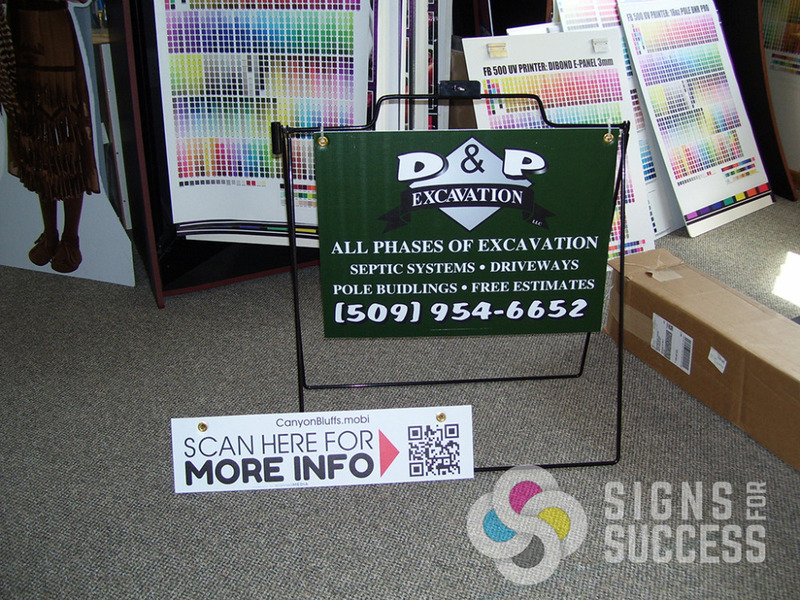 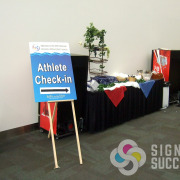 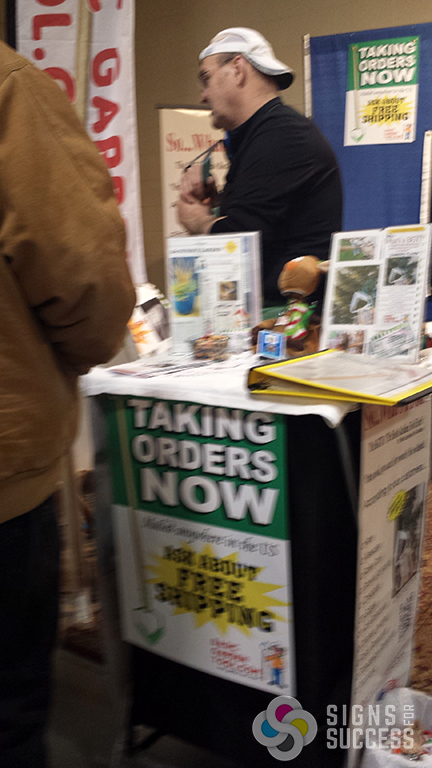 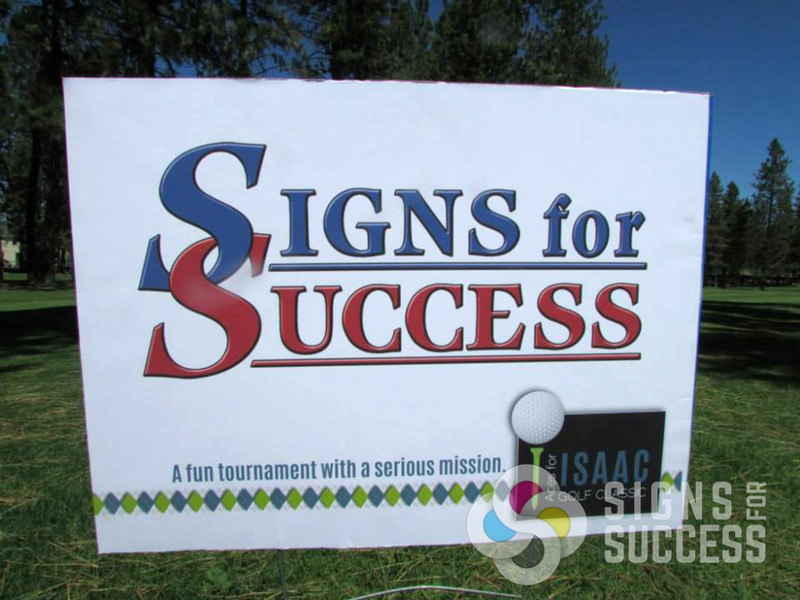 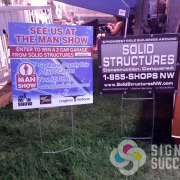 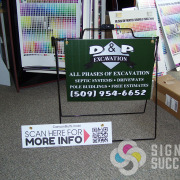 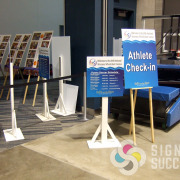 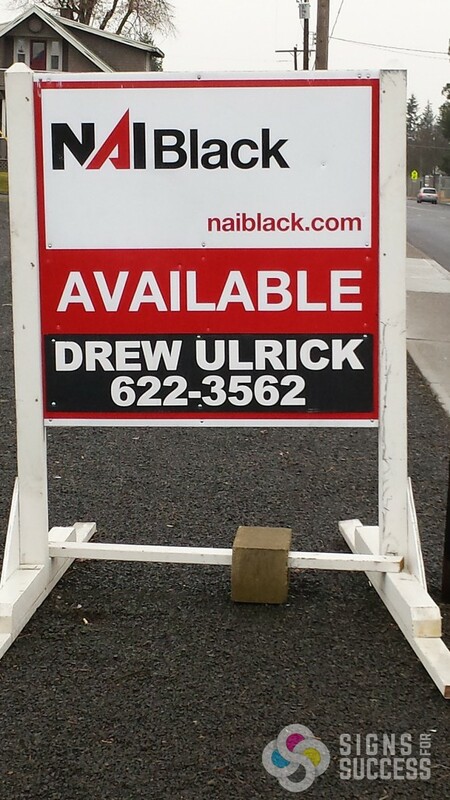 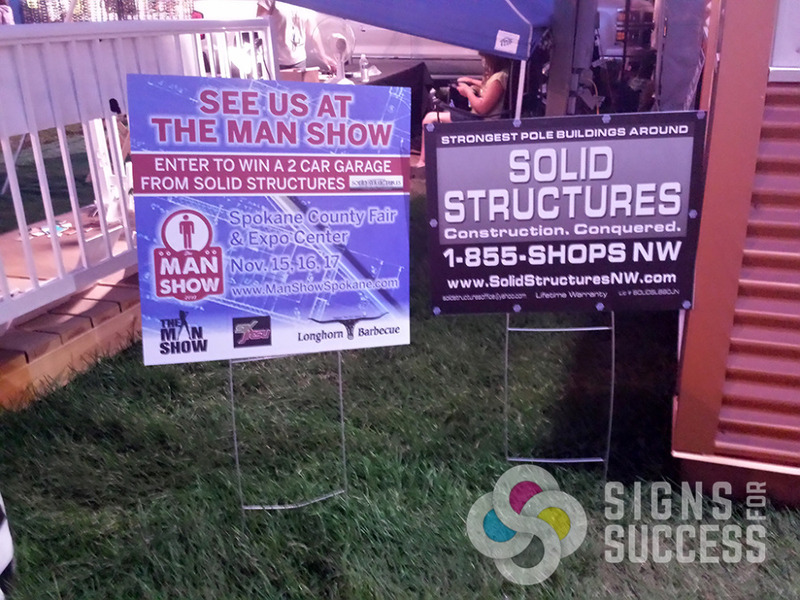 If you need a larger sign, custom material, or contour cut, call or email Signs for Success today!